Well done to all of our winners of a free VIP Gold Pass for the month of April! All winners have either had the credit added direct to their Slideways account, or have been contacted via their post. It’s quick and simple to enter both competitions – see below for all of the details. 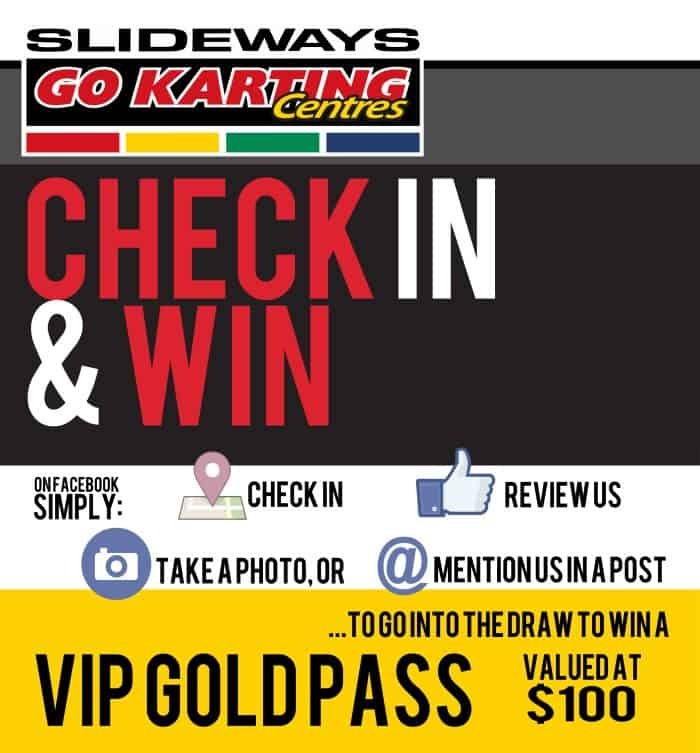 One lucky winner per Slideways venue will be randomly each month. 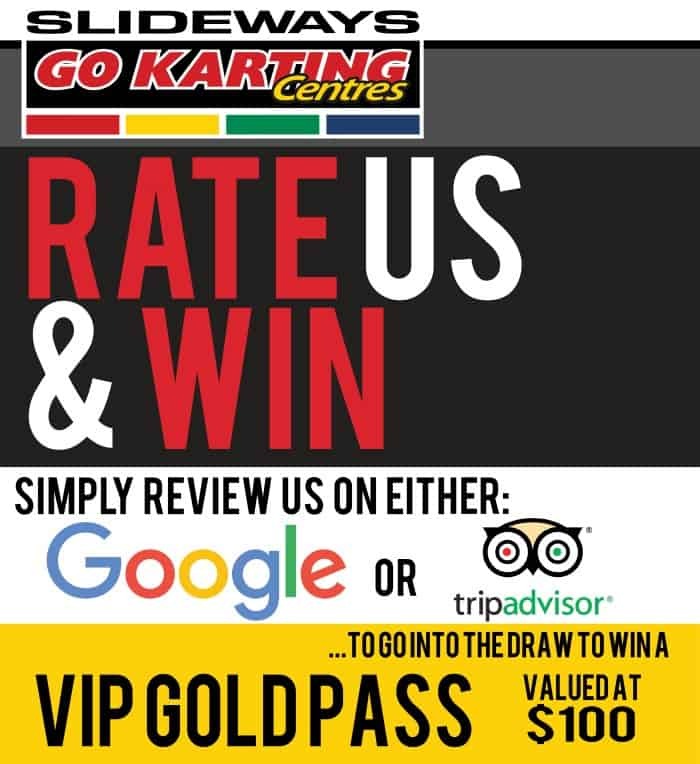 The winners will be notified via their post on Trip Advisor/Google and announced on Facebook, with the four free races directly credited into the winner’s Slideways account. One lucky winner per Slideways venue will be drawn each month. The winners will be announced via Facebook, with the four free races directly credited into the winner’s Slideways account.